Could there be anything more delightful than taking an adorable new friend for an outing in a beautiful old-style pram? 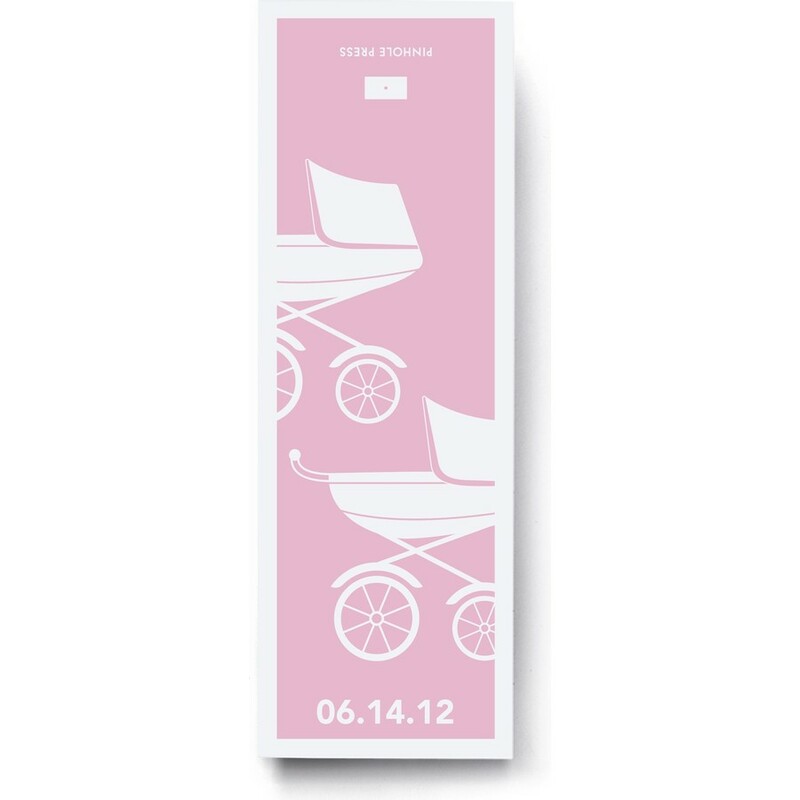 Our gift labels take simple shopping bags from plain to chic in a snap. Best of all, any leftover labels can be repurposed as gift tags.